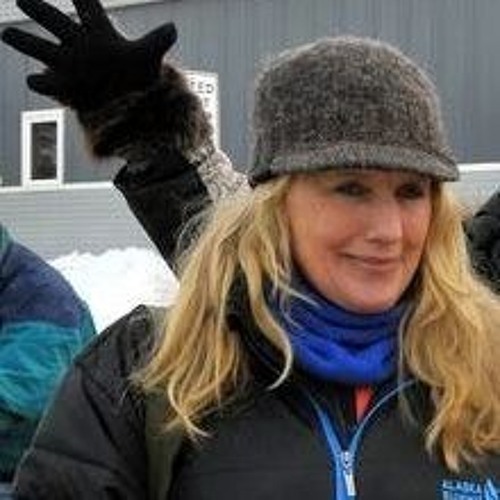 This week's special guest was the first woman to win the The Last Great Race, the Iditarod. Listen as she talks about that special race in 1985. She also talks with us about being a positive female role model for young girls and boys. Finally, she shares her choices for our Musher Mount Rushmore, an all dog memorial.